When your mobile operator is cheating you by charging you extra for something you never said you wanted nor was the prices disclosed, you know something is messed up. According to Thanh Nien News, that was what has been happening in Vietnam: the country’s three major mobile operators have been caught doing just that, by embedding services in SIM cards without asking customers if they want them and not indicating their prices. The three mobile operators are VinaPhone, MobiFone, and the military-run Viettel, which account for almost the entire market. 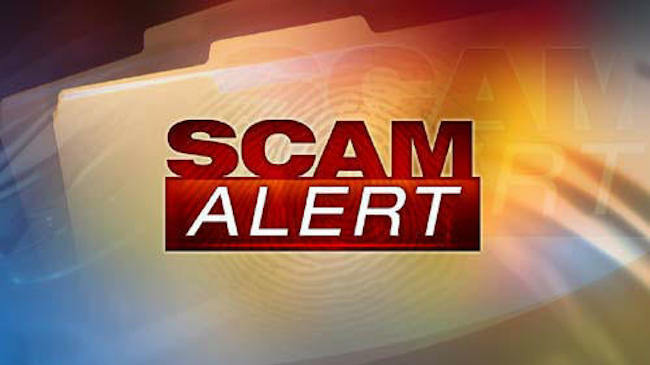 Do Huu Tri, deputy chief inspector at the Ministry of Information and Communications, said that MobiFone’s VMS Company earned the most from the scam by forcing customers to use SuperSIM and LiveInfo services. Although these extra services are billable to its subscribers, they are no indication of its costs and there is nothing in the download process that lets customers know how much a specific download would cost or asks them if they wanted to proceed. Of course, MobiFone did not work alone. It cooperates with 17 such content service providers, earning a total of VND150.57 billion (US$7.15 million) between June 2012 and July 2013. It is unclear if the 17 content service providers were aware if they are violating the law. For VinaPhone, its information and entertainment app IOD earned the company more than VND20.6 billion ($978,500) in the same period. VinaPhone worked with group company VASC Software and Communication Company to operate the website http://10.1.10.50/wapmediav2 that allows users to view, listen to, and download information and other Internet services at a price which is not listed either. This helped the company earned more than VND8.9 billion ($422,750) between July 2012 and May 2013. Other than charging its customers for services involuntarily, the three companies have also been charging customers even if the text messages the latter sent were invalid – for instance, messages typed in the incorrect format or those that failed to reach them. To rectify that, the mobile operators have been asked to issue refunds to the affected customers. Unfortunately, some of them cannot be tracked down since their numbers are no longer in use. Deputy chief inspector Do Huu Tri said that at this time, officials have not required the companies to stop offering services integrated into SIMcards. However, he said that the companies have a responsibility to resolve this issue and report their results to the ministry. If they do not comply, they will not be allowed to provide services as stipulated by regulations in Decree No 77 of the Government, which came into effect on January 1, 2013. The ministry said there are more than 120 million mobile phone subscriptions and nearly 114 million of them are prepaid, and the poor oversight of telecom companies has allowed prepaid subscriptions to become a tool for crimes such as stealing people’s money and for spamming. MobiFone had a market share (estimated based on revenues) of 17.9% in 2012. 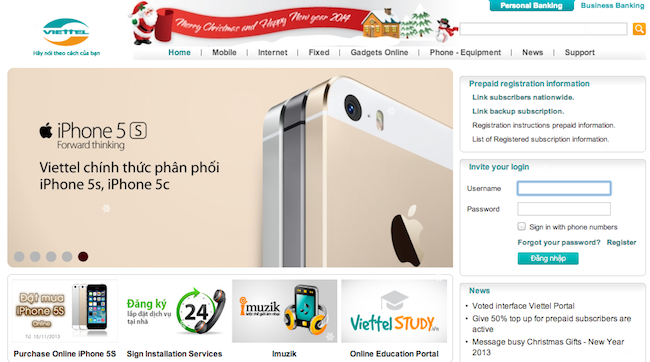 Viettel on the other hand, dominates with 40.67% market share and Vinaphone with 30%. 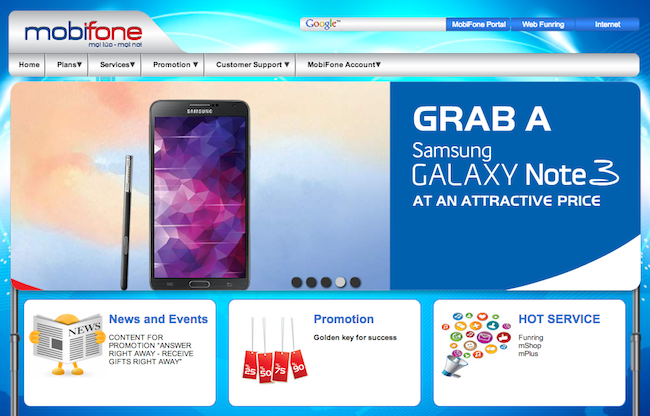 Both MobiFone and VinaFone are owned by Vietnam Posts and Telecommunications Group (VNPT), a telecommunications company, which in turn, is owned by the Vietnamese Government, and the national post office of Vietnam. 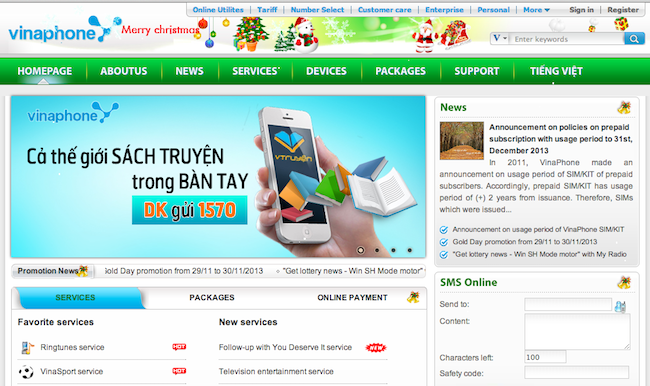 Viettel is a state-owned enterprise wholly owned and operated by the country’s Ministry of Defence. To think that all of these government linked mobile operators are operating in the grey area of legislation and cheating its customers’ money. Ironically, its own sister government organization- the Ministry of Information and Communications- stepped in and discovered their wrong doing. Also read: Critiquing the Vietnamese Government on Social Media? You could be fined!